Now you can use the power of the sun to dehydrate your favorite foods! 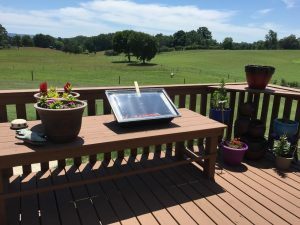 Our Solavore Sport solar oven works beautifully as a dehydrator. 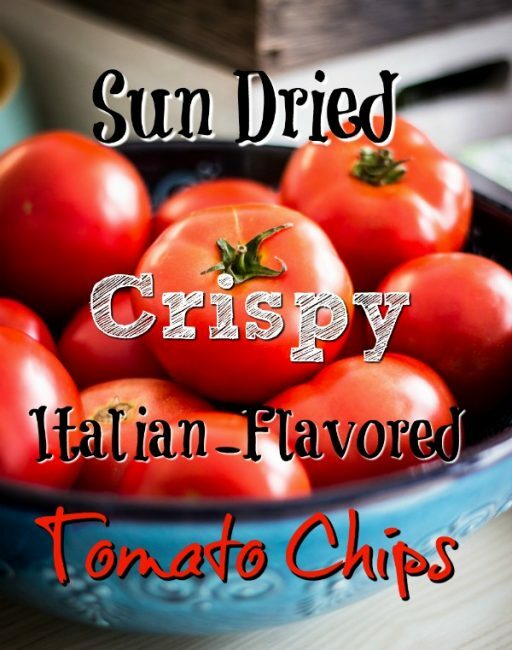 With the Solavore Sport, it’s very easy to make a crispy tomato chip that has the perfect amount of flavor and crunch! These chips make a great snack all by themselves. 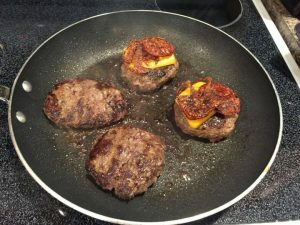 Or, you can use them as a delicious addition to other foods. 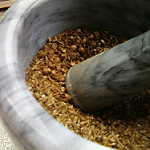 Place all the ingredients in a small bowl and stir well. Use immediately, or transfer into an airtight container and store for future use. 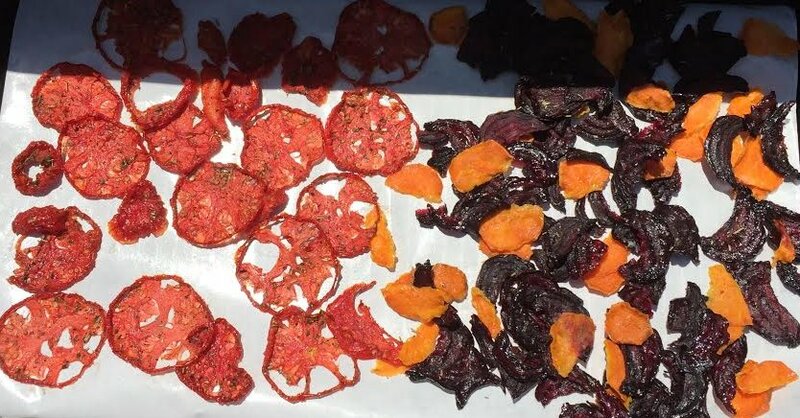 This entry was posted in Dehydrating, Recipes, Solavore Solar Oven and tagged crispy tomato chips, dehydrated tomatoes, Italian Seasoning on July 16, 2016 by Homesteader's Supply.